Customers affected by the disruptions who wish to re-book will be allowed to do so without charge for a period of one week from the date of their originally scheduled travel. Following the one-week grace period, passengers will be required to pay applicable fare and change fees when re-booking. Passengers who are unable to travel as planned due to the work stoppage, will be issued a full credit for future travel at their request. Terms and conditions apply. 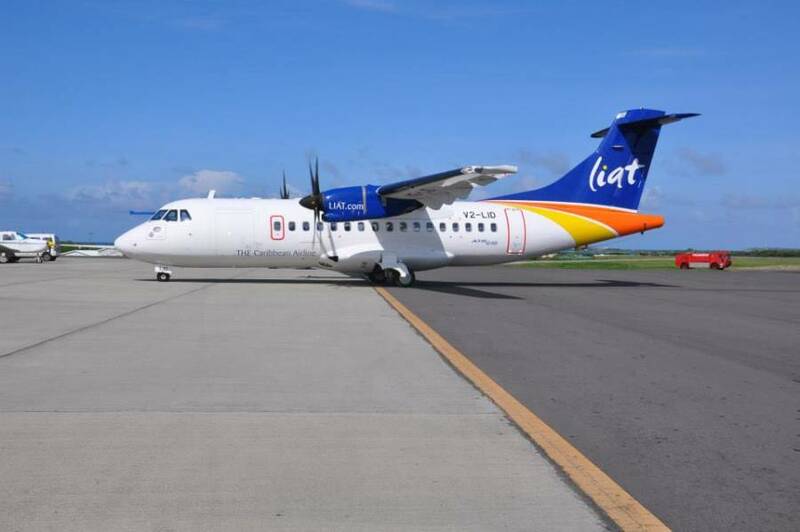 When services resume, affected passengers are advised to contact LIAT Reservations to re-book before proceeding to the airport. For further information passengers are advised to contact: – from Antigua – 1-268-480-5582; toll free from the rest of the Caribbean – 1-888-844-5428 and from Puerto Rico and the U.S. Virgin Islands – 1-866-549-5428.